Thai iced tea, which originates in Thailand, has become an incredibly popular drink here in the U.S. First introduced in Thai restaurants across the country, its deep color and sweet, creamy flavor make it an easy drink to enjoy. 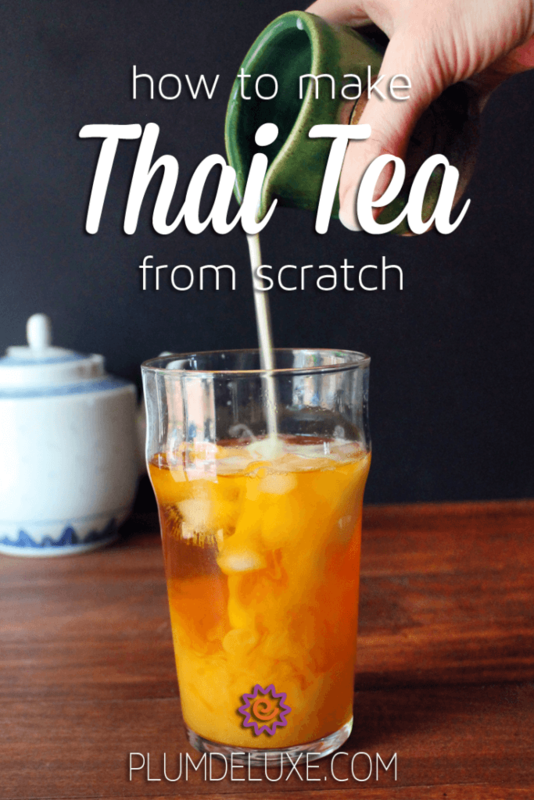 But don’t think you have to venture to one of these establishments just for a glass of the stuff — we are going to show you how to make Thai tea from scratch in your own home. This deliciously sweet tea is a great way to impress your guests at any summer event. 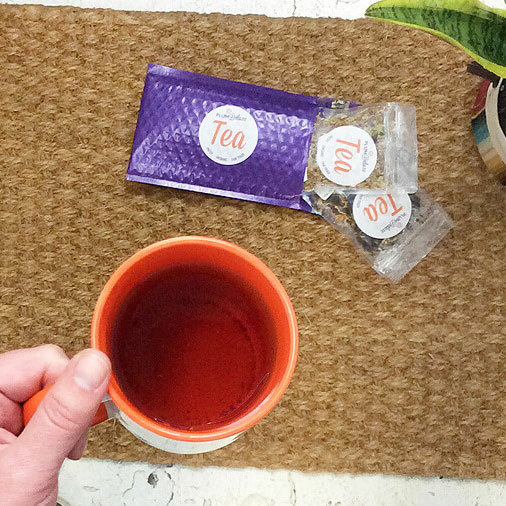 Why not throw a garden tea party just for the excuse? Thai tea is made from a strongly brewed black tea that is often flavored with additional ingredients such as star anise, tamarind, cardamom, and more. 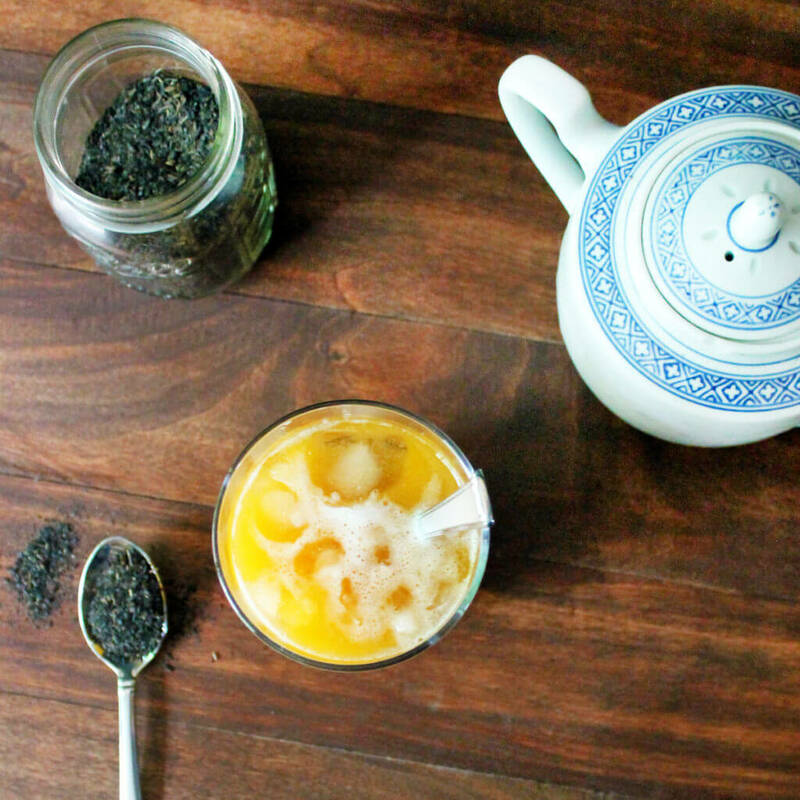 If you enjoy a good chai tea latte, this Thai iced tea is probably right up your alley. You can very easily start with a standard black tea and add in some of the amendments yourself, or use a tea that already has some of the same spices. 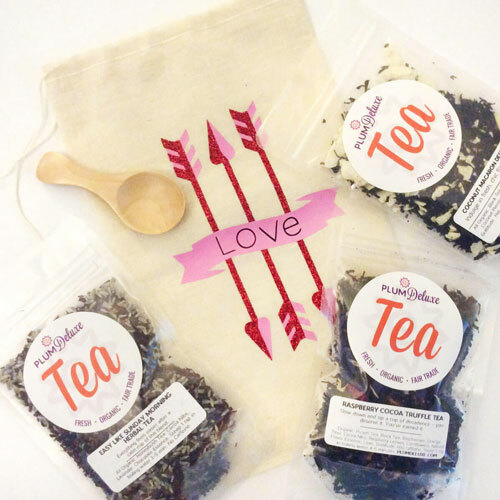 Our Full Moon Chai and our Vanilla Tea Latte are great places to start. 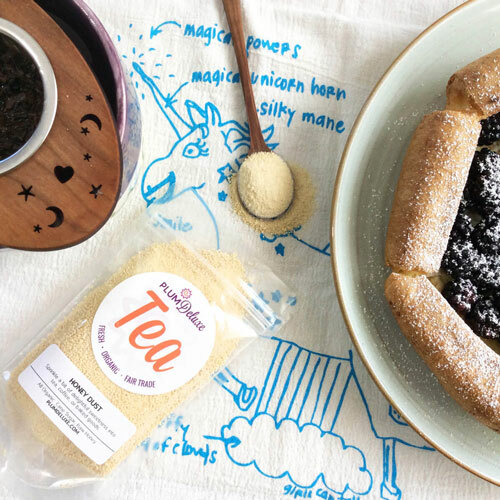 If you want to start with something that has a little more spice, try our Stargazer Mate Chai or our Rainy Day Puerh, which also has a bit of natural sweetness to it. Once you have your tea blended the way you like it’s time to think about the amendments. 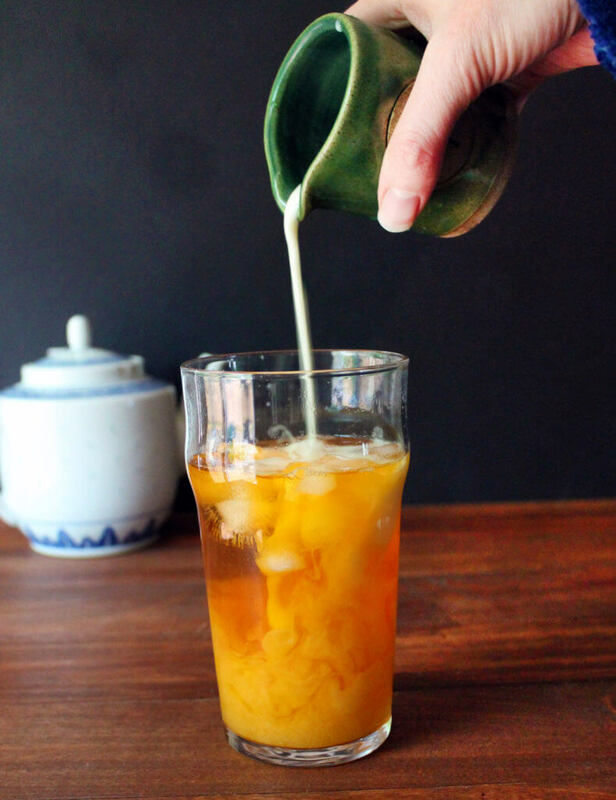 Typically Thai tea is sweetened with sugar and then sweetened condensed milk before serving. Feel free to experiment with what sweeteners you enjoy the most; honey, honey dust, or tea sugar are also great options. We don’t suggest using maple syrup as it can have a larger effect on the final flavor. As for the dairy component, feel free to try everything from nut and soy milks to lower fat dairy. Simply add more sweetener to compensate if you are not using sweetened condensed milk. 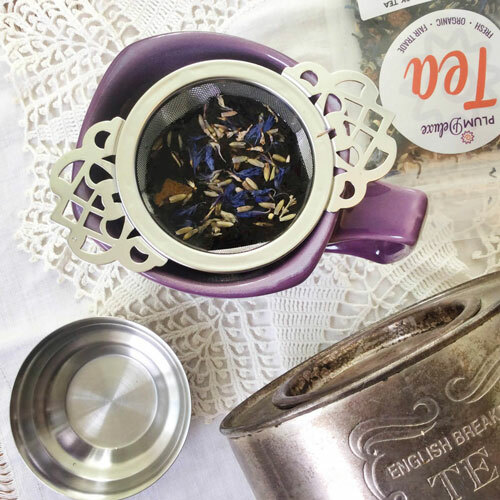 It is important to note that, because you are diluting the tea with additional sweeteners and dairy, you will need to brew a very strong cup of tea. To do this you will need more than the recommended amount of tea for the volume of water. The one main difference that you will find in making your own Thai tea from scratch is that the vibrant orange color won’t show up without adding dye. Unfortunately, this hallmark of Thai tea is artificial even in the most authentic of tea shops. If getting that color just right is important to you, try using food coloring. Allow the hot tea mixture to cool by placing in the fridge or pouring into a pint glass over ice. Keep in mind that the addition of ice will dilute the flavor slightly. 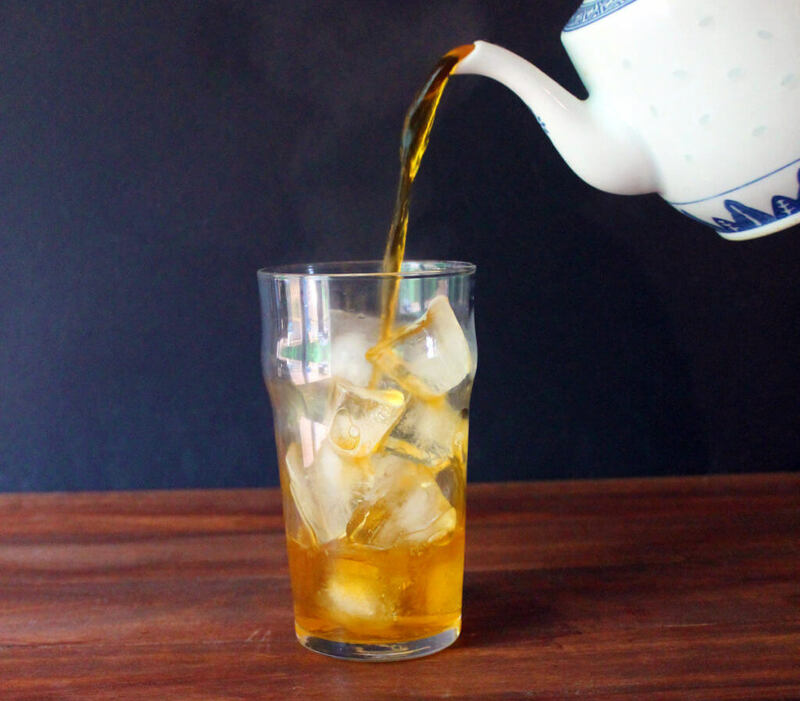 Pour the sweetened condensed milk over the chilled tea. Stir and serve immediately.